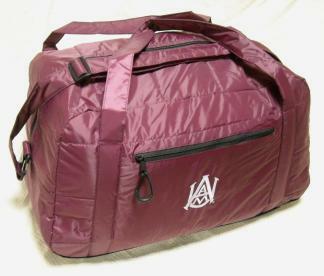 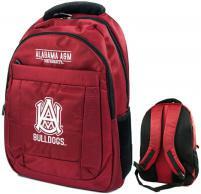 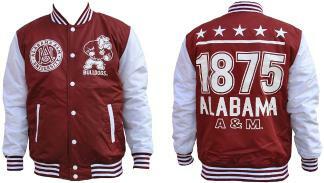 Alabama A&M Mid-Weight Padded-Insulated Jacket - 1718 $89.99 $79.99 On Sale! 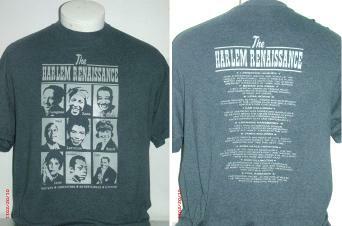 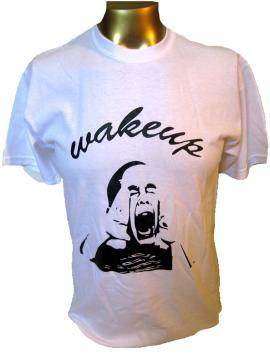 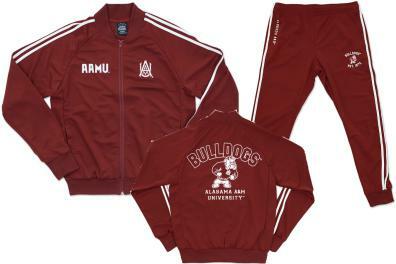 Sold as a set; NOTE: Size XL available only. 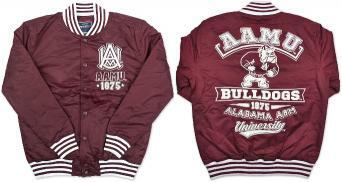 Alabama A&M Mid-Weight Padded-Insulated Jacket $89.99 $79.99 On Sale! 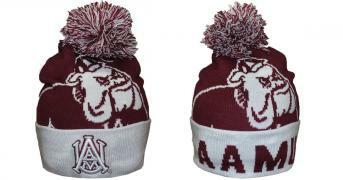 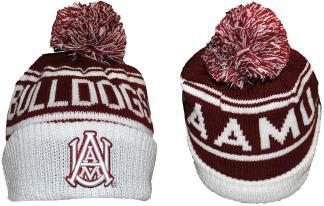 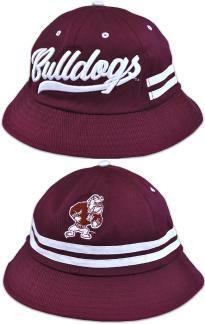 Alabama A&M Beanie w/ Puffball - 3 $23.95 $18.95 On Sale! 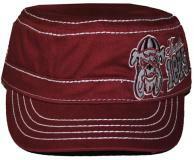 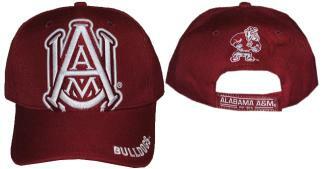 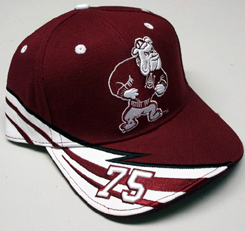 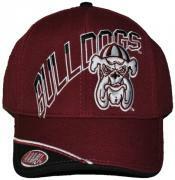 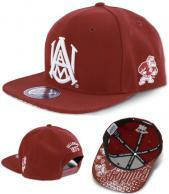 Alabama A&M F1 Cap $24.99 $16.99 On Sale! 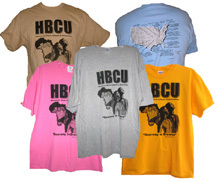 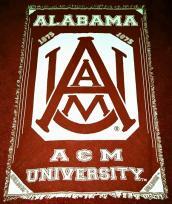 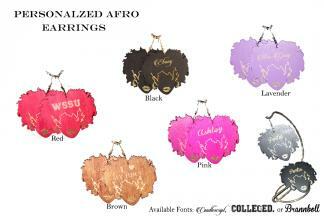 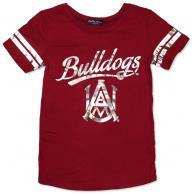 Alabama A&M University Tee - 11 $22.50 $18.95 On Sale! 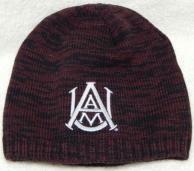 Alabama A&M University 2-Toned Wash Twill Cap $19.95 $9.95 On Sale! 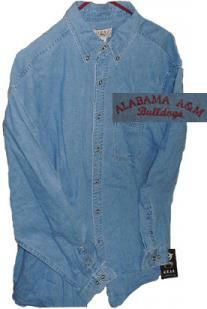 Alabama A&M University Denim Shirt $38.95 $27.50 On Sale! 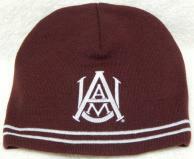 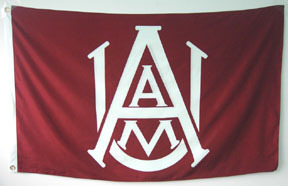 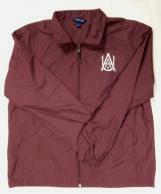 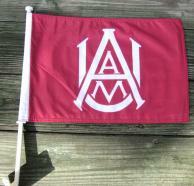 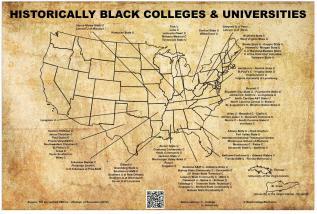 Alabama A&M University Cotton Pique Polo $41.95 $29.95 On Sale! 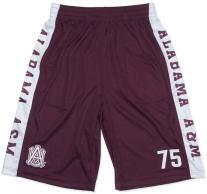 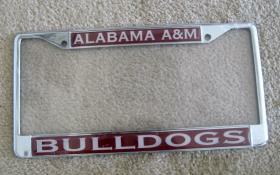 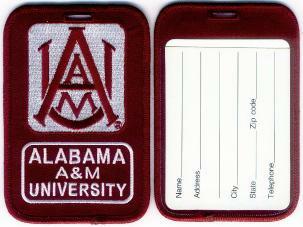 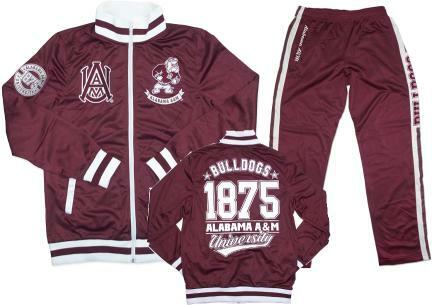 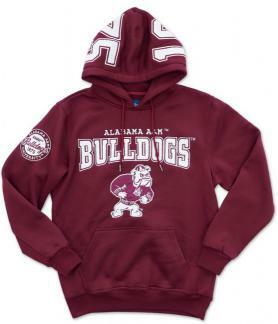 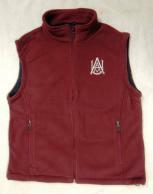 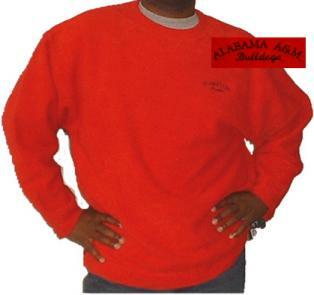 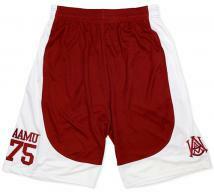 Alabama A&M University Finally Friday Pullover $49.50 $24.95 On Sale!